Note: This list is from Christmas 2011 – for my list of top E rated video games for kids for Christmas 2012 click here. Only 33 days until Christmas! While the Mature crowd is playing Elder Scrolls V: Skyrim and Call of Duty: Modern Warfare 3, you need some ideas for kids’ games. 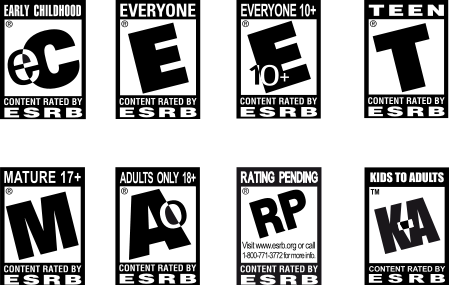 Here’s my latest list on the top selling and top rated video games that are appropriate for kids – all with an ESRB rating of E or E 10+. Everything is sorted by console, to make it easier for you. 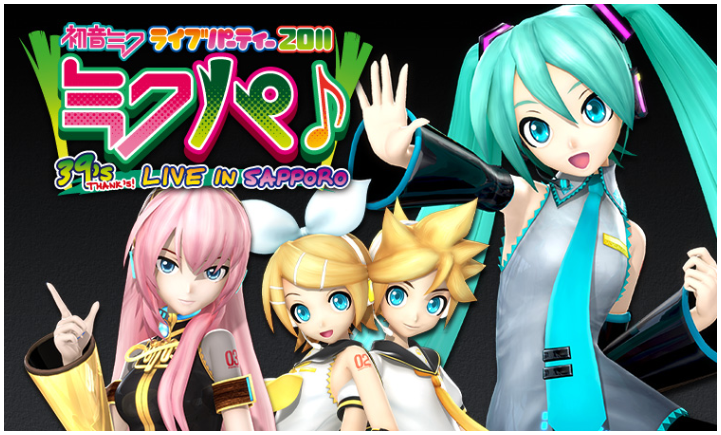 Lucky fans will get to see Hatsune Miku live in concert tonight! Hatsune Miku Live Party 2011 LIVE IN SAPPORO! will be screened in theaters in 9 major cities across the U.S. on Thursday, November 10th. More information is available (in English and Japanese) at Live Viewing Japan and tickets can be purchased through Live Viewing Japan here. List of specific theaters in each country is here. Admission is $20. One more brilliant Minecraft parody, to add to your collection – taken from Usher’s hit DJ Got Us Fallin’ in Love. Thank you, Captain Sparklez. Note: Please check the bottom of this post for updates and links to English translations of omakes! Hiroyuki Takei’s manga series Shaman King is being revived, starting with the November 10 Jump X release of an all new 44-page manga one shot about Yoh Asakura, called Zero Story. While we’re waiting for the English translation of Zero Story, be sure to check out this new video on Anime News Network – it’s a song called “Osorezan Revoir”, sung by Mugumi Hayashibara (voice actress for Anna), and featuring an original illustration of Anna by Hiroyuki Takei. And you MUST read the touching backstory on how this video came to be. This one shot will, according to Shaman King Nation, tell the story of “Yoh Asakura leaving his hometown of Izumo and heading to Tokyo for the first time, as well as helping the spirit of a dead child pass on”.